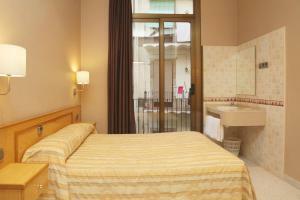 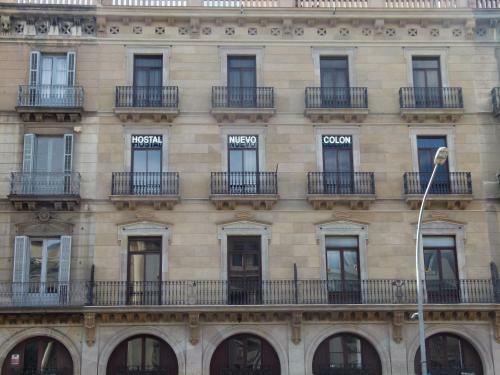 Hostal Nuevo Colón lies in the historic Born neighbourhood, by Ciutadella Park and a short walk from Barceloneta Beach. 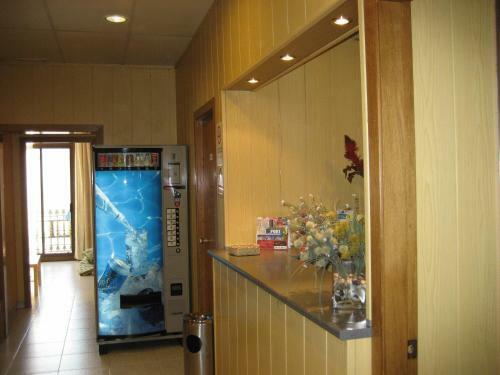 It has free WiFi and 24-hour reception. 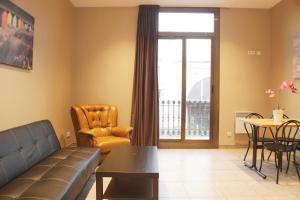 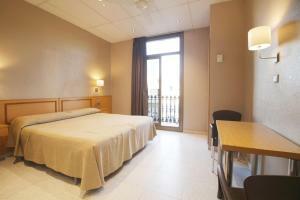 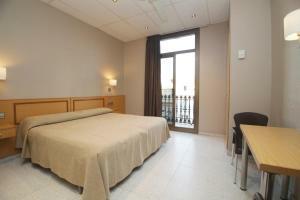 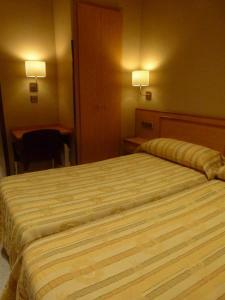 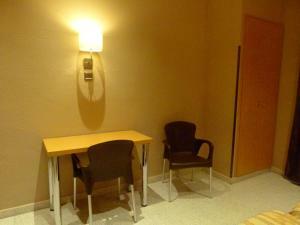 Nuevo Colón is set within walking distance of the Picasso Museum and the Cathedral. Barceloneta Metro Station is within 500 metres and the Estació de França Train Station is just across the road. 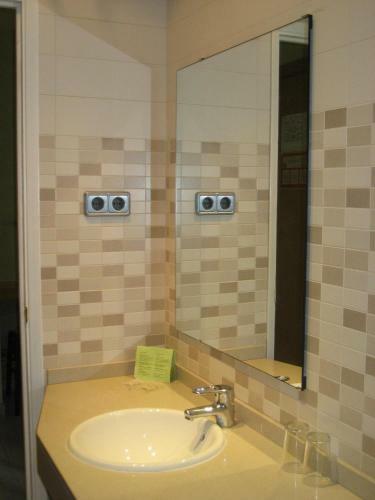 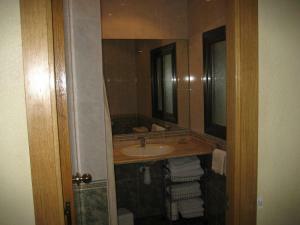 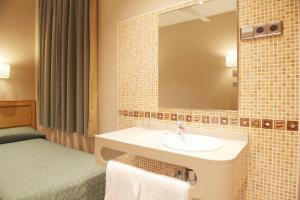 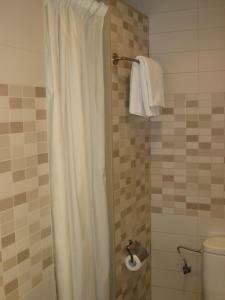 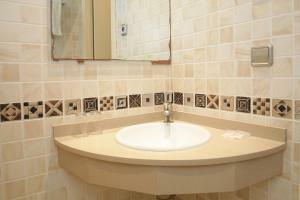 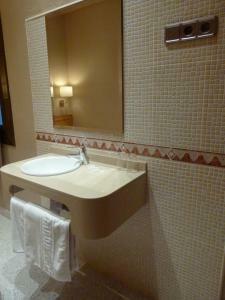 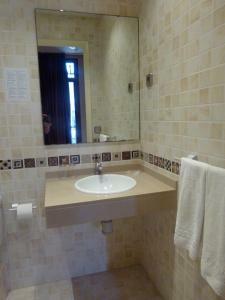 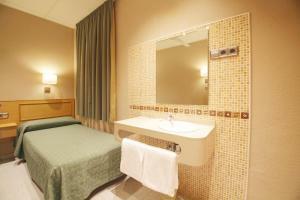 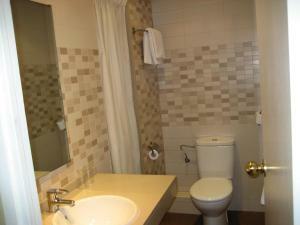 There is a choice between rooms with en suite or shared bathroom. 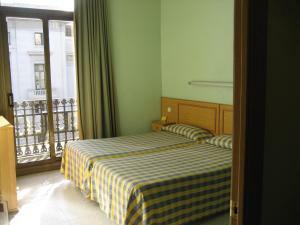 All rooms are heated and some have a fan or balcony. 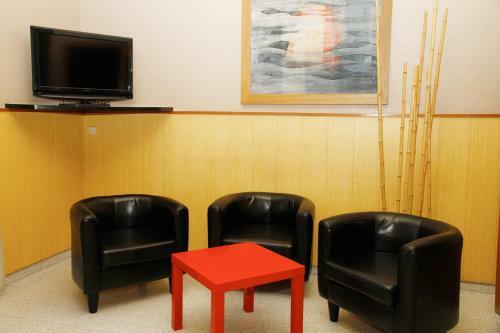 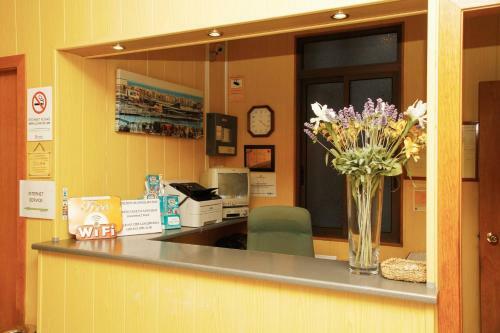 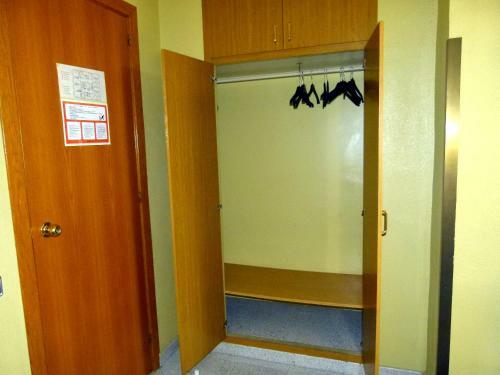 Hostal Nuevo Colón offers luggage storage, a safe and tourist information at reception. 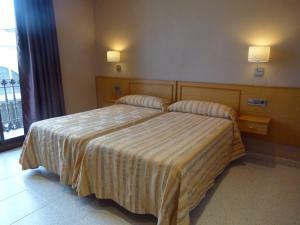 Room with a double bed or 2 single beds. 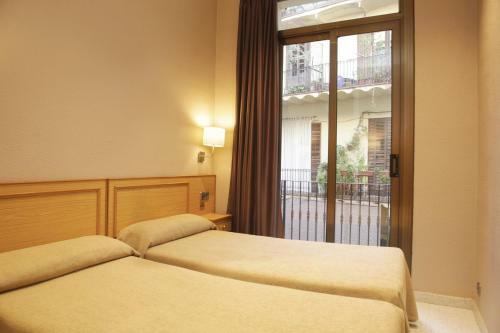 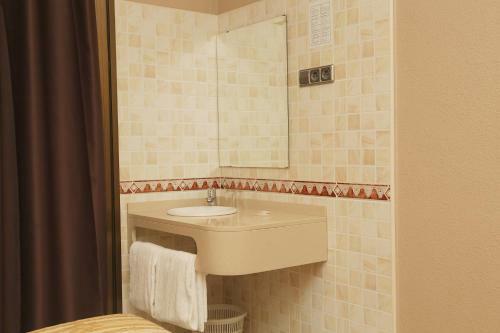 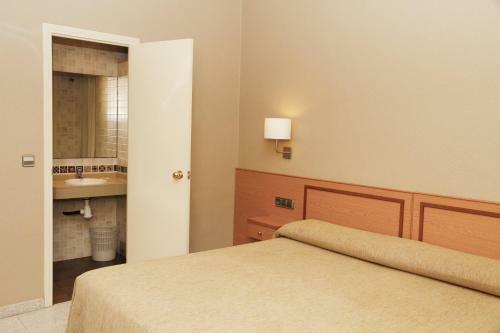 Rate: € 80.83 ... € 160.00; select dates below to get current rates. 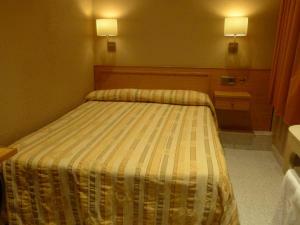 Room with 3 single beds, or a double bed and 2 single beds. 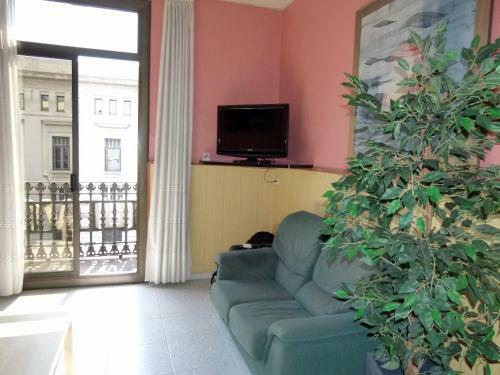 There is also a balcony. 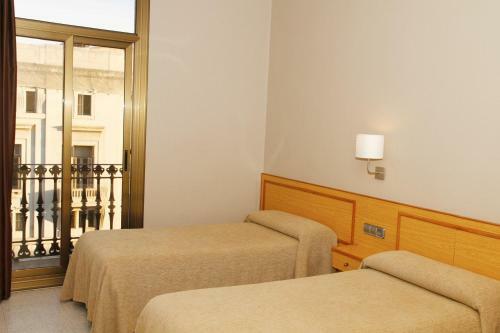 Rate: € 110.36 ... € 111.92; select dates below to get current rates. 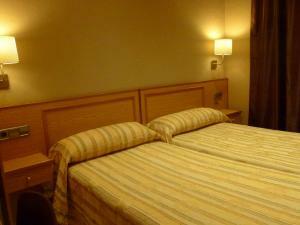 Room with a double bed or 2 single beds and shared bathroom facilities. Rate: € 55.00 ... € 160.00; select dates below to get current rates. 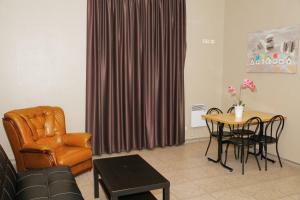 This family room has 4 single beds, a private bathroom and a fully equipped kitchen. 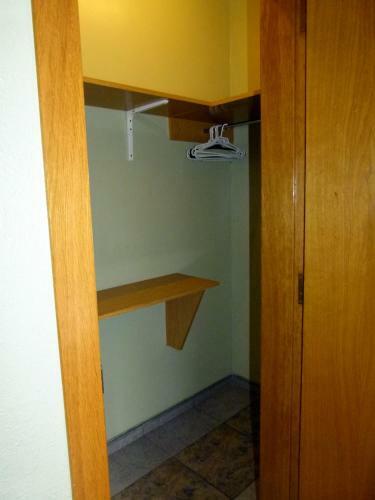 Kitchenware is included.